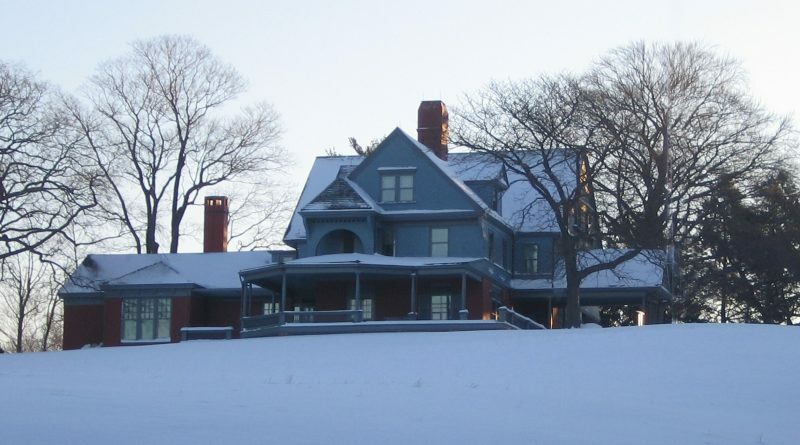 Christmas with the Roosevelts at Sagamore Hill National Historic Site, 20 Sagamore Hill Road, Oyster Bay. Dec. 8: Noon-4 p.m. Get a feel for how Sagamore Hill was like when President Theodore Roosevelt resided there – and it was famed as “The Summer White House” – with an appearance by Theodore Roosevelt reprisor/impersonator Joe Wiegand. Tours of the first floor of the house are free, with guides available to answer your questions and provide information. During this celebration, you can enjoy carolers and seasonal tunes by the musical group Rose Tree. Fun offerings for the kids include arts and crafts, a reading of “The Tale of Two Teddies,” and the program, “In the Kitchen with the Roosevelts,” where they can compare kitchen gadgets of then, with more modern ones. 516-922-4788. nps.gov. Christmas with the First Ladies at Sagtikos Manor, 677 Montauk Hwy., Bay Shore. 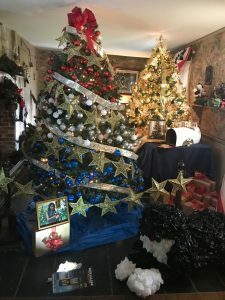 Dec. 8-9: 10:30 a.m.-2:30 p.m. See the White House decor choices of America’s First Ladies Michelle Obama, Jacqueline Kennedy Onassis, Julia Gardiner Tyler, Laura Bush, Eleanor Roosevelt and others, as you’re guided through the festively-decorated first floor of the Manor by costumed docents. Each room represents a former First Lady’s holiday tradition, or the theme that she chose during her stay at the White House. You can get your shop on, as well; as seasonal greenery (made by the Friends of the Manor Gardens) and holiday-themed gifts are available for sale. Reservations are highly recommended. 631-854-0939. sagtikosmanor.org.